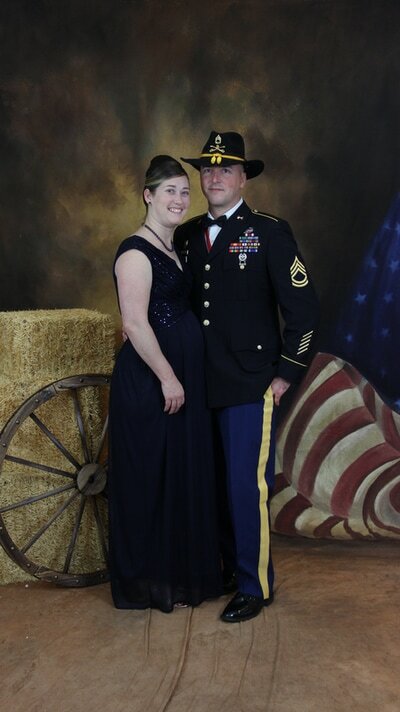 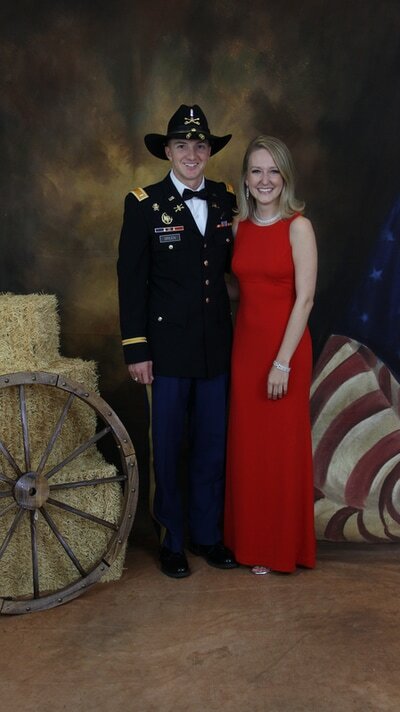 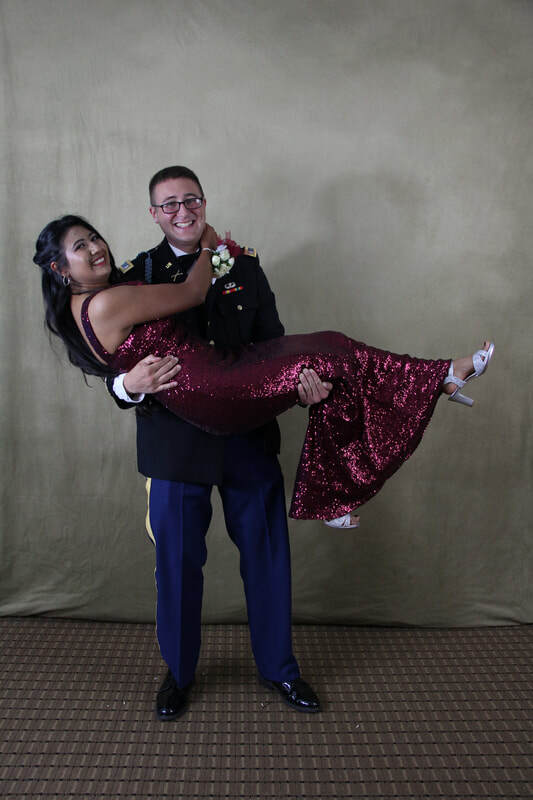 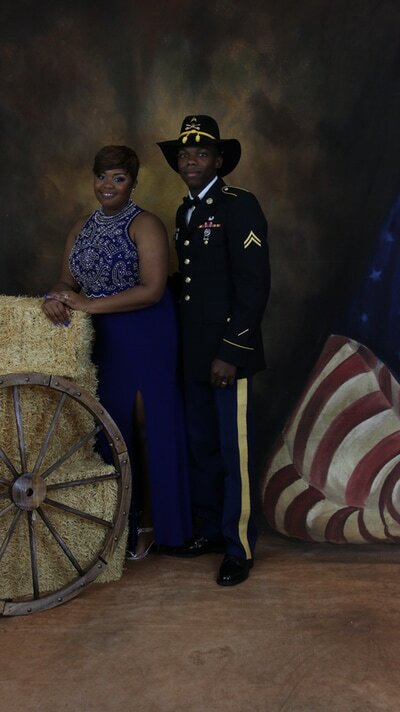 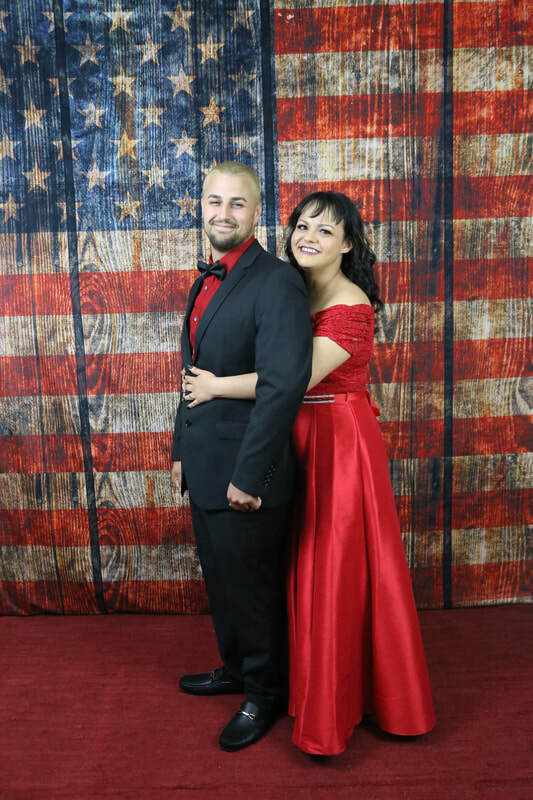 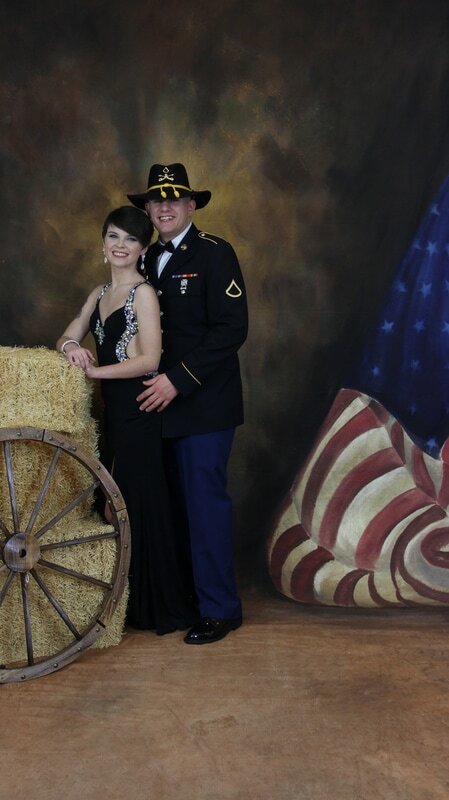 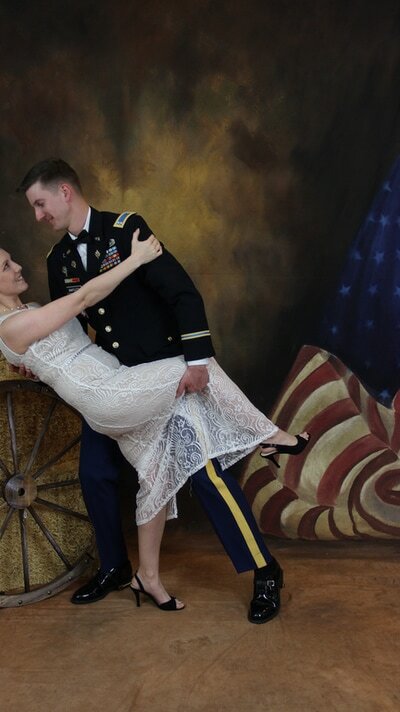 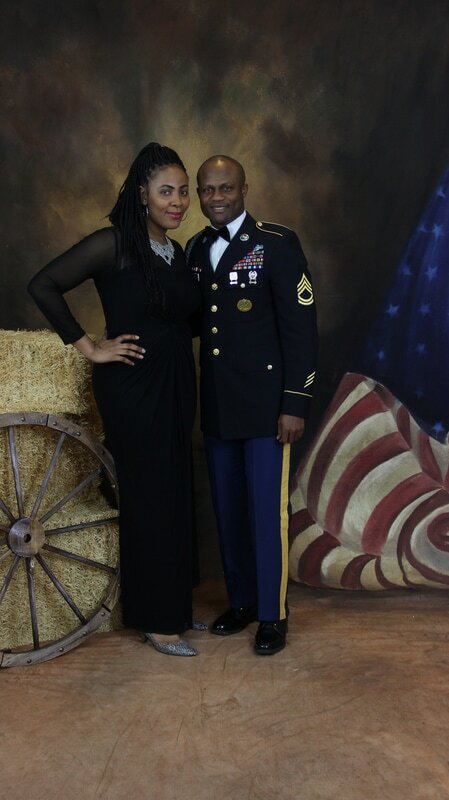 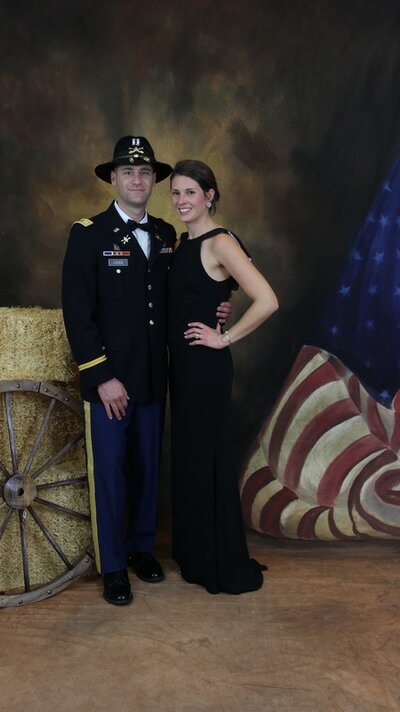 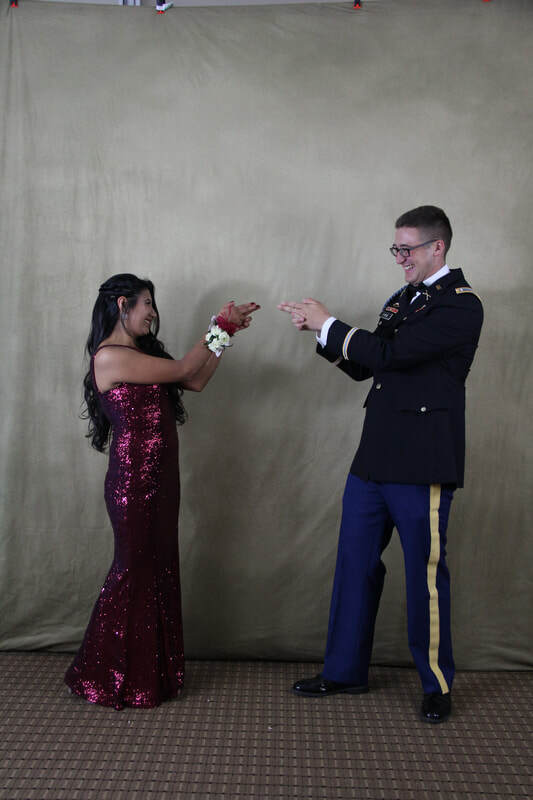 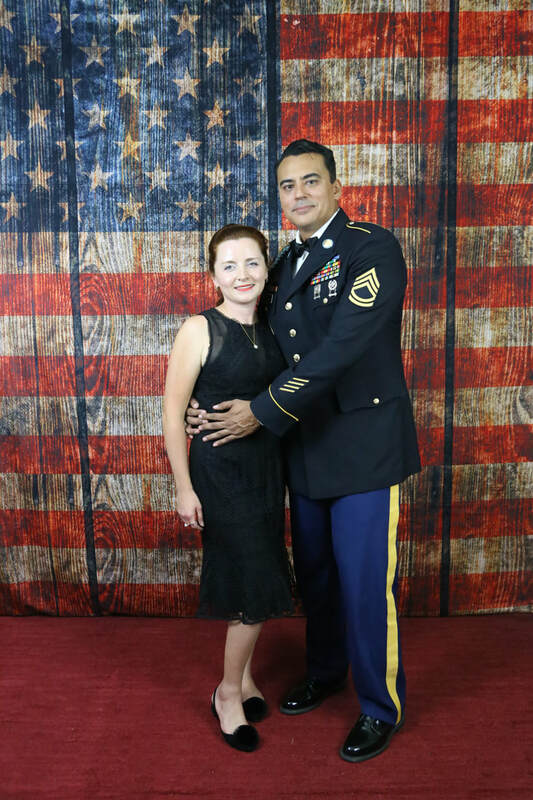 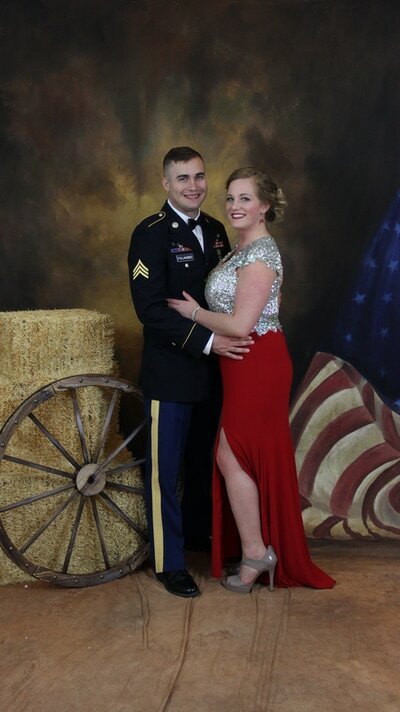 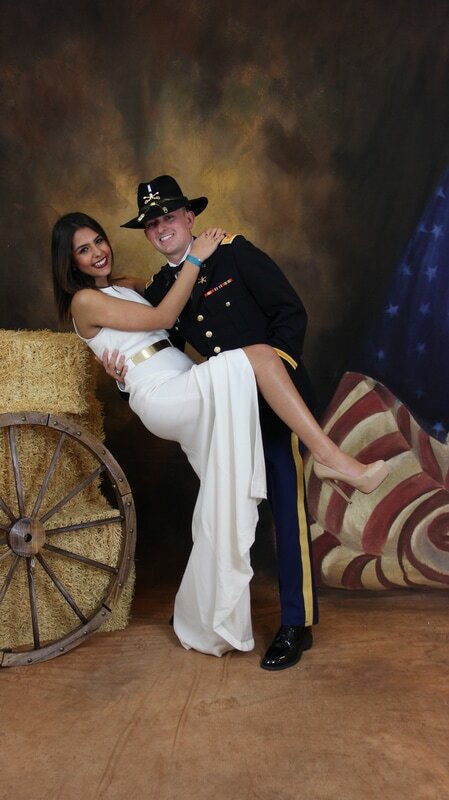 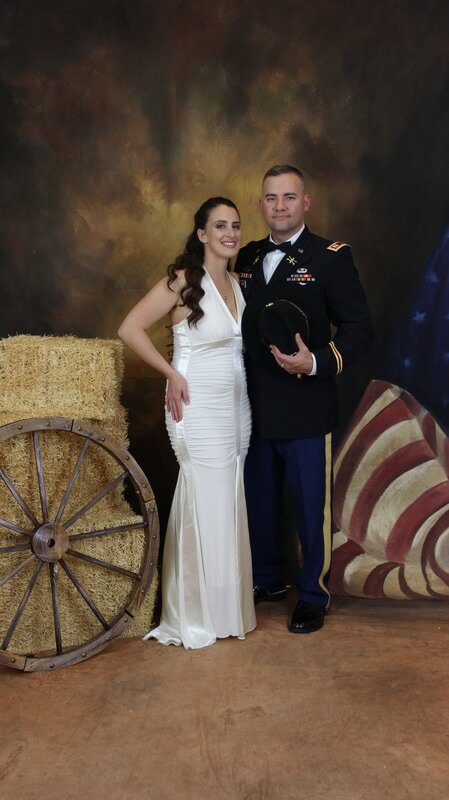 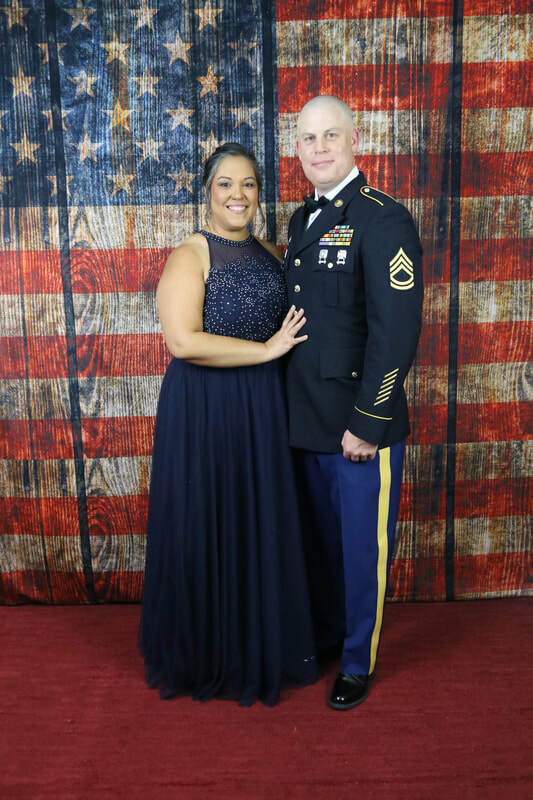 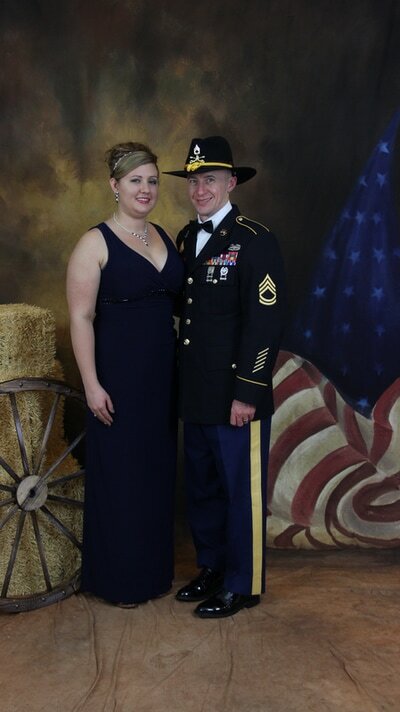 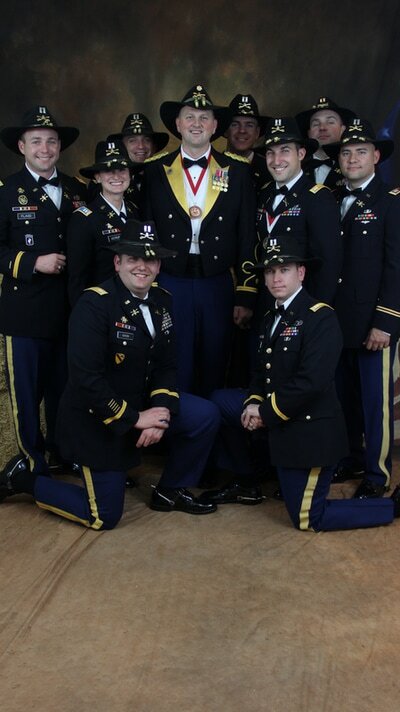 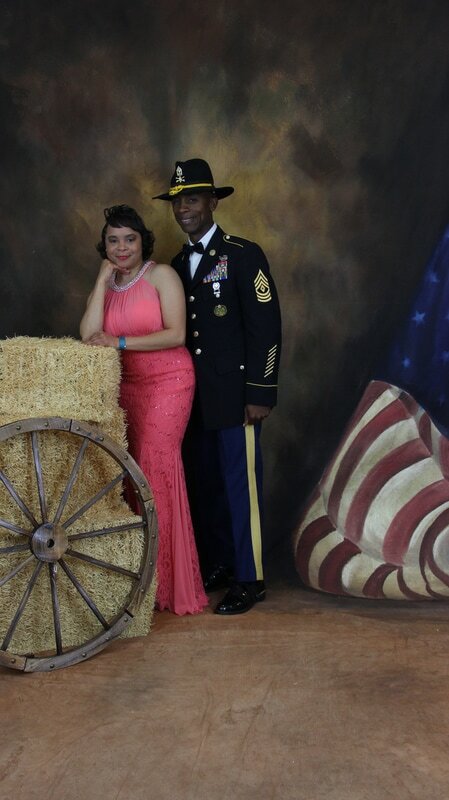 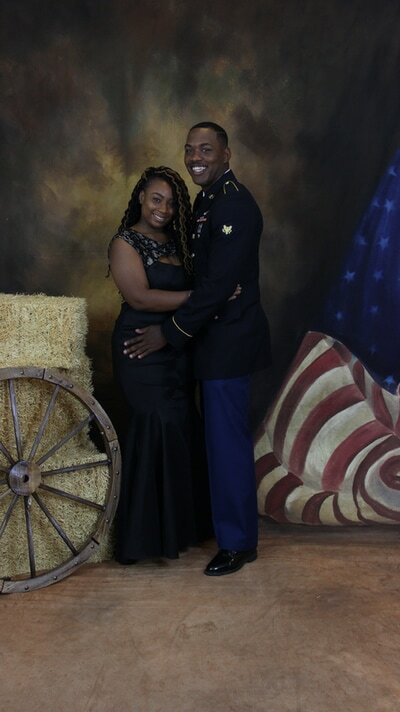 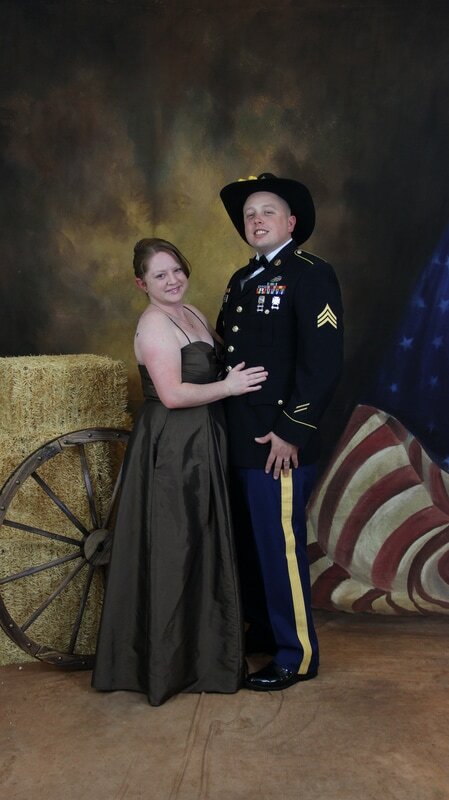 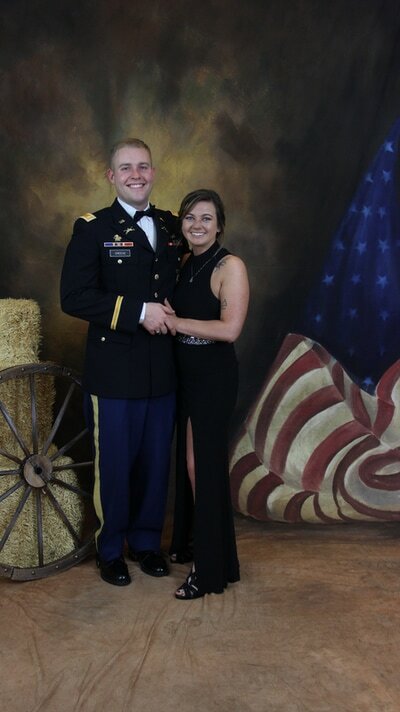 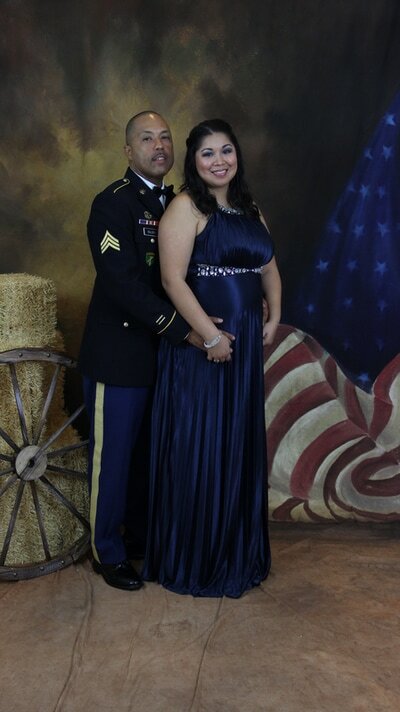 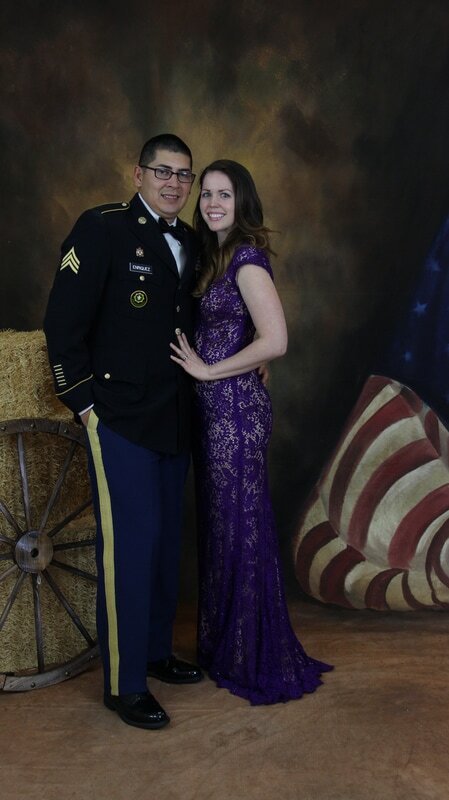 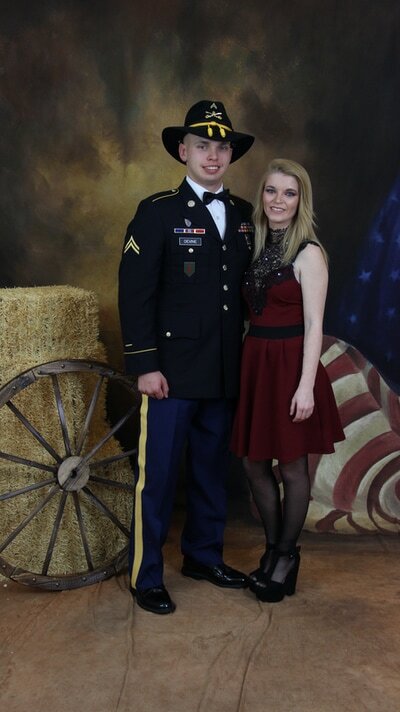 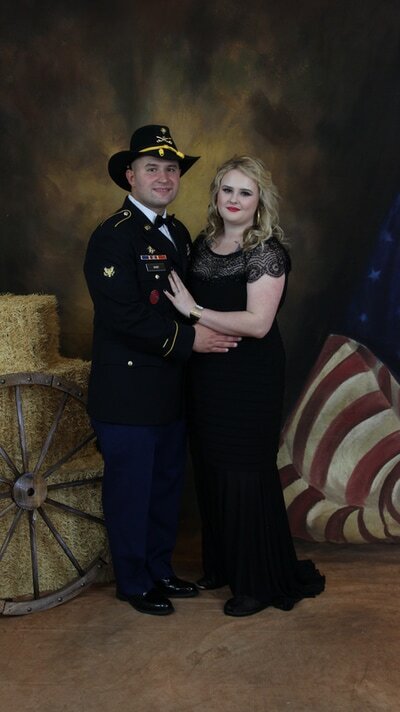 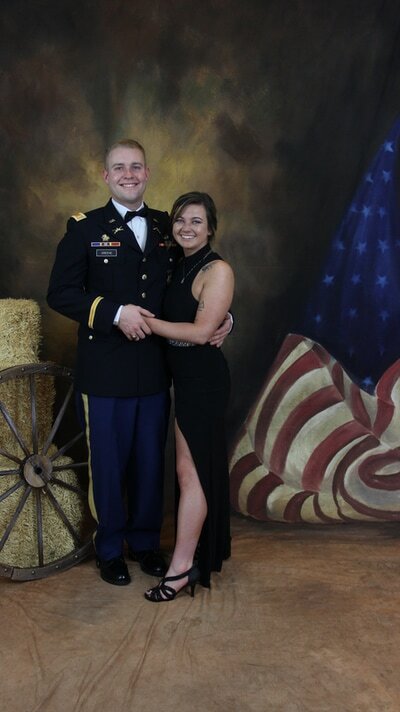 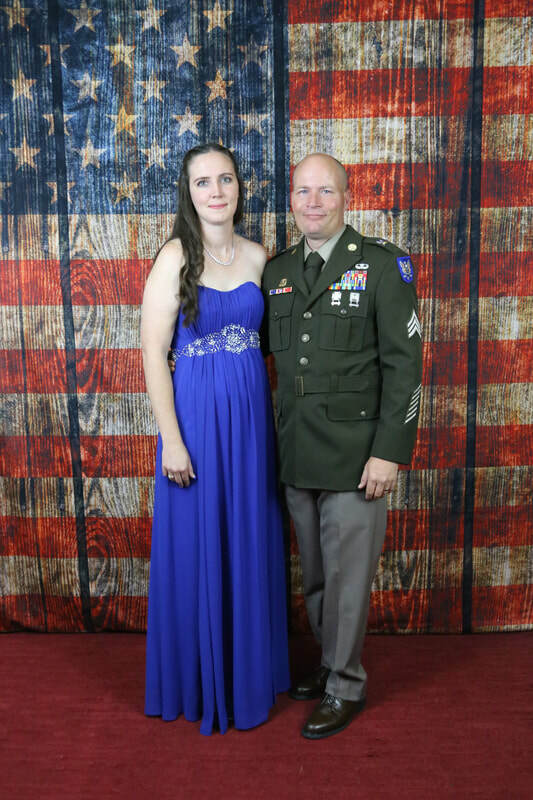 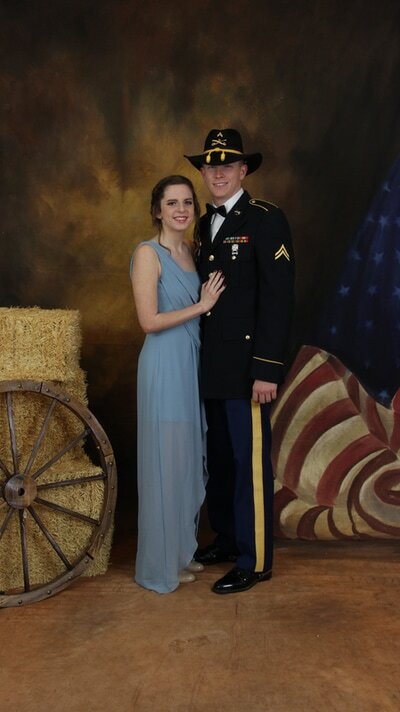 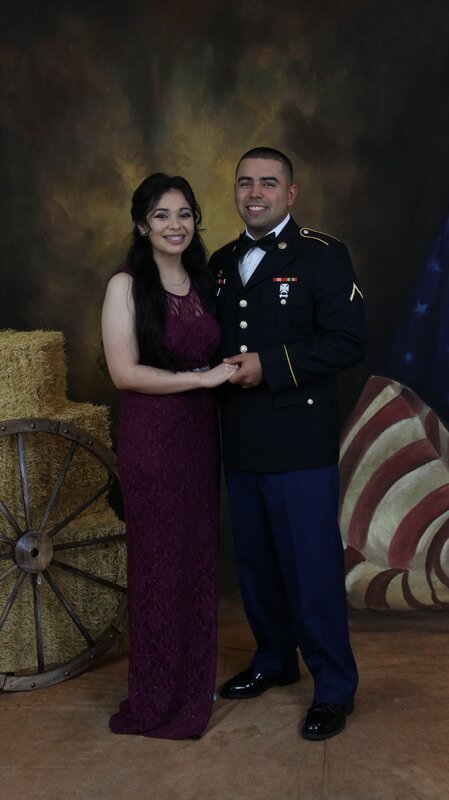 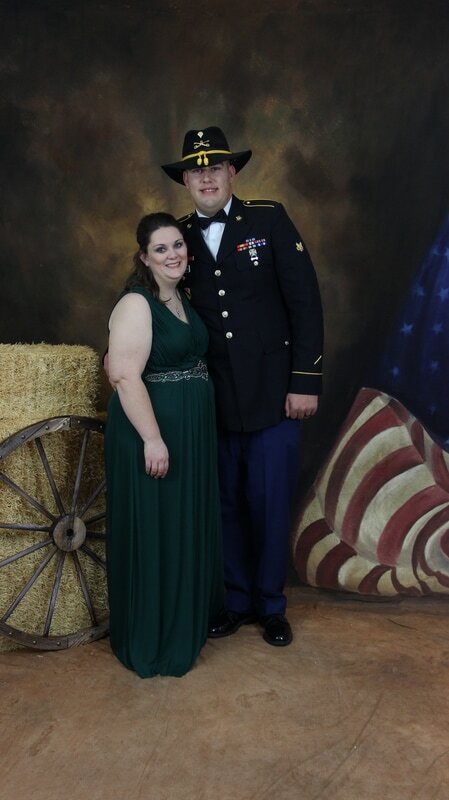 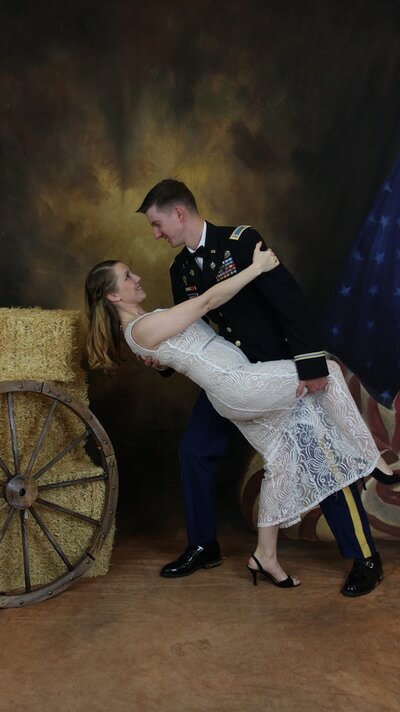 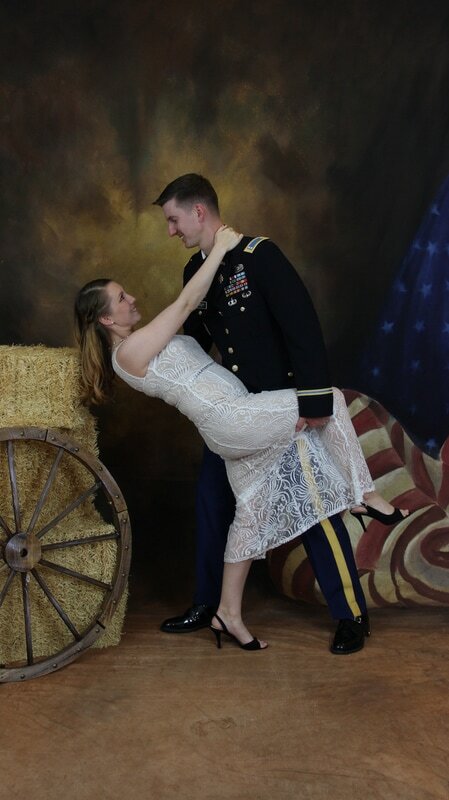 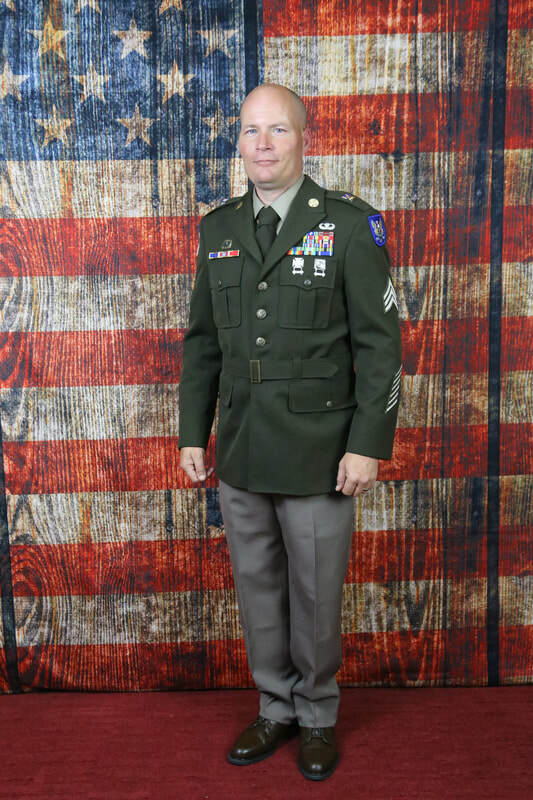 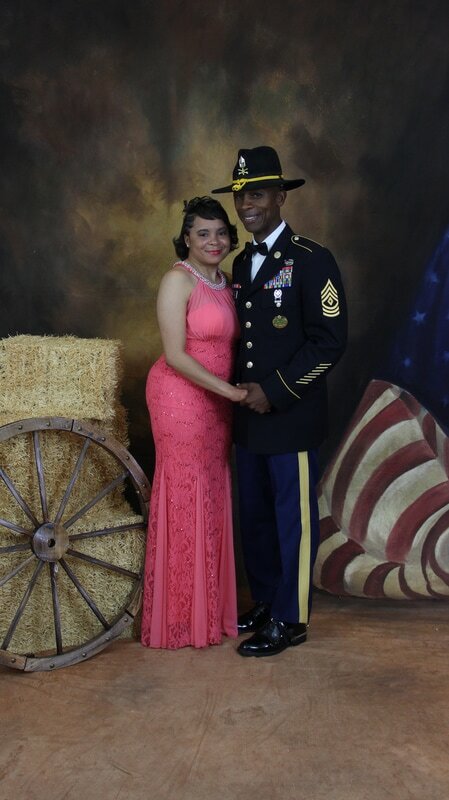 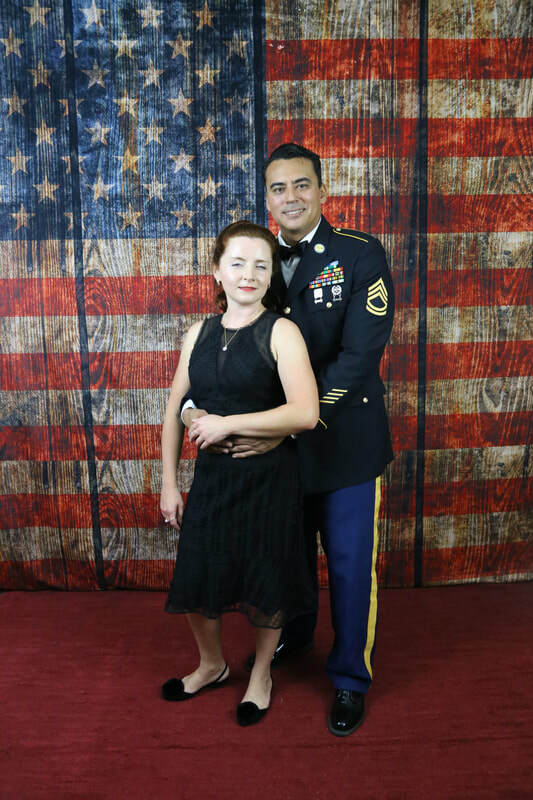 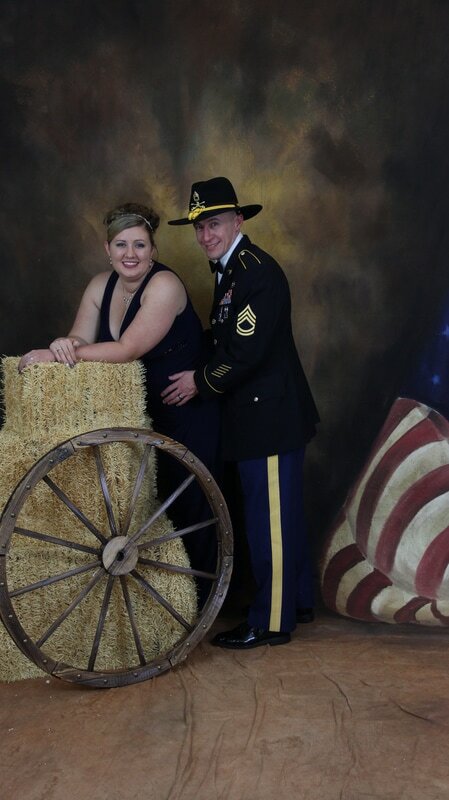 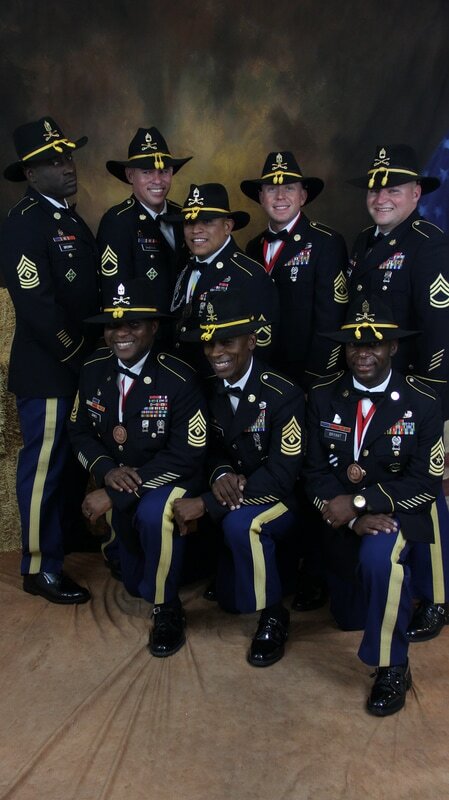 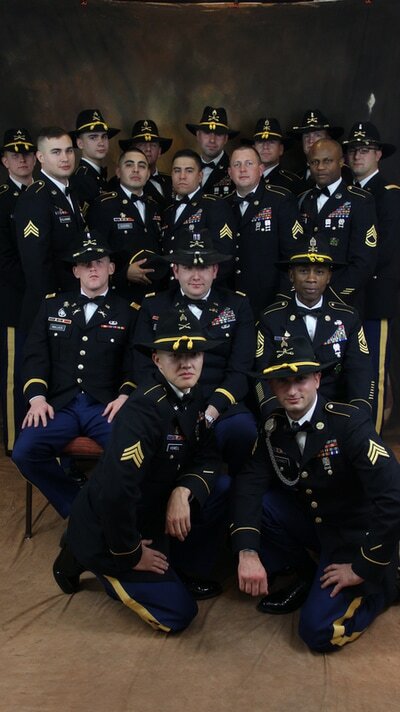 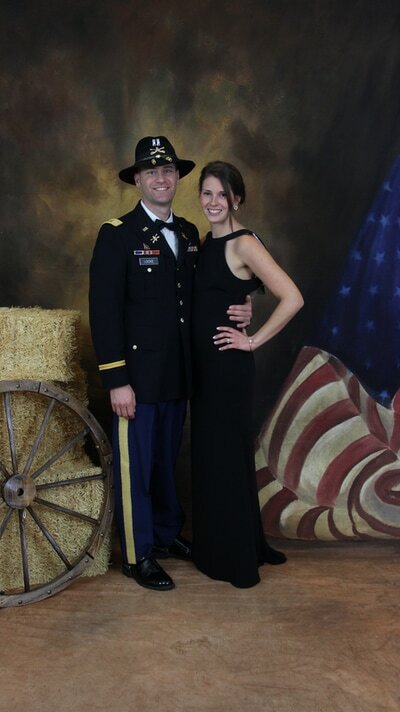 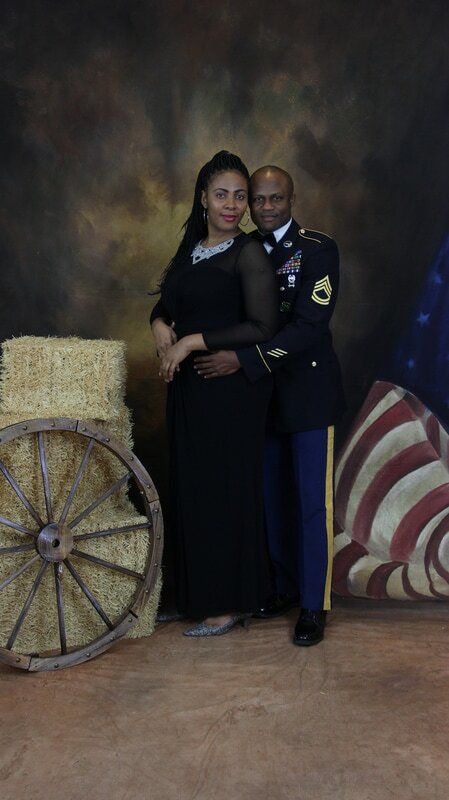 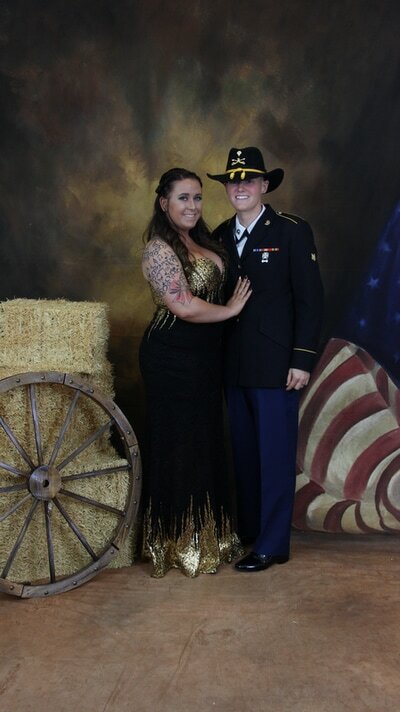 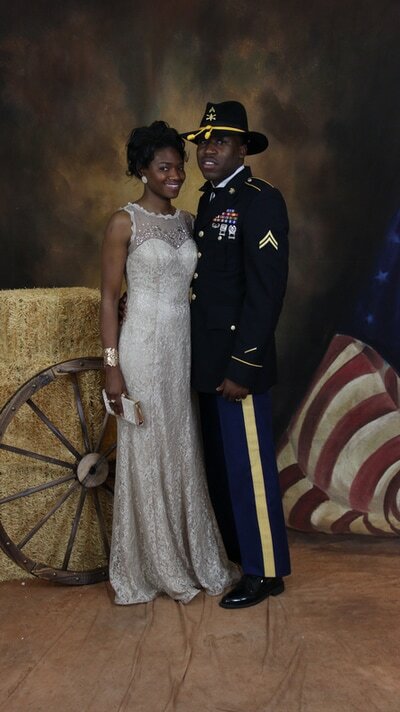 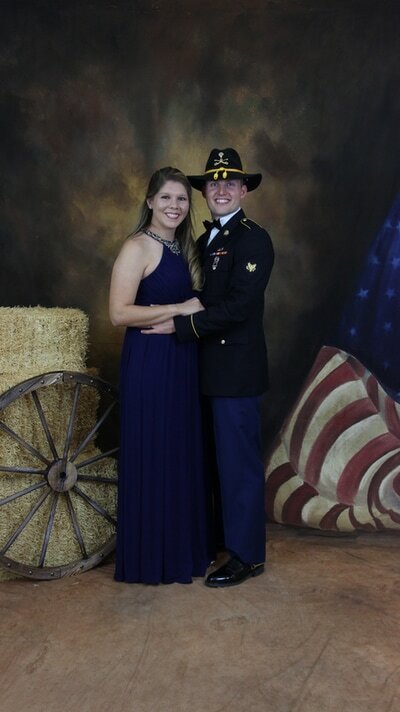 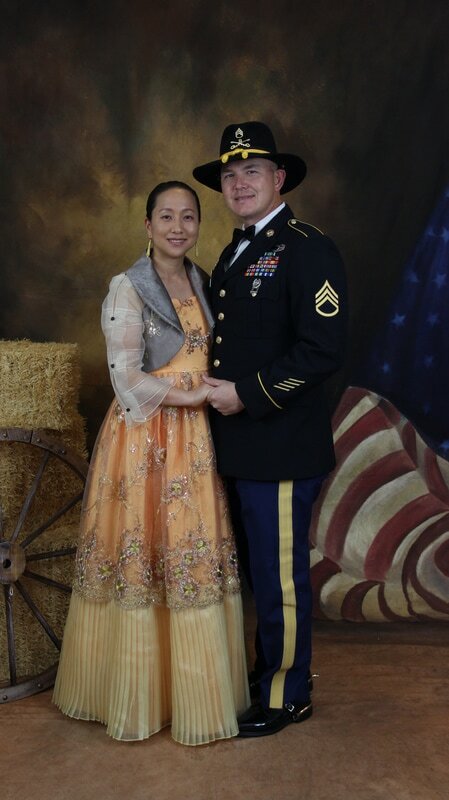 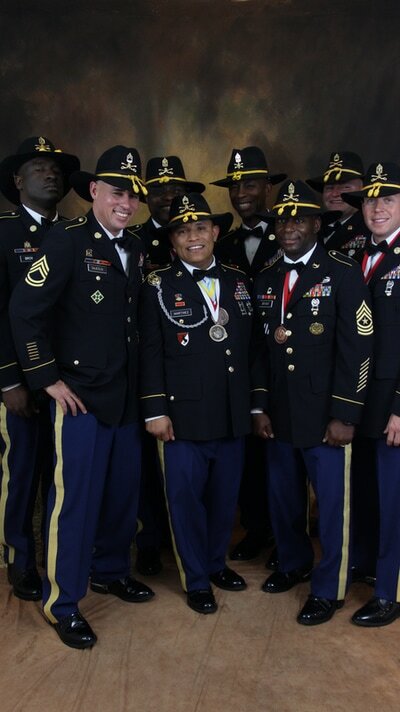 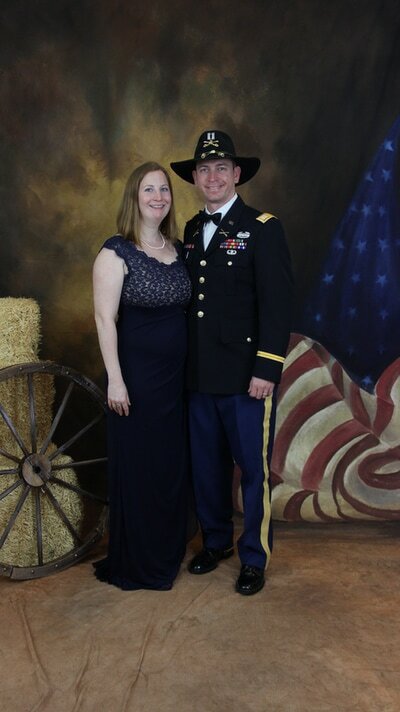 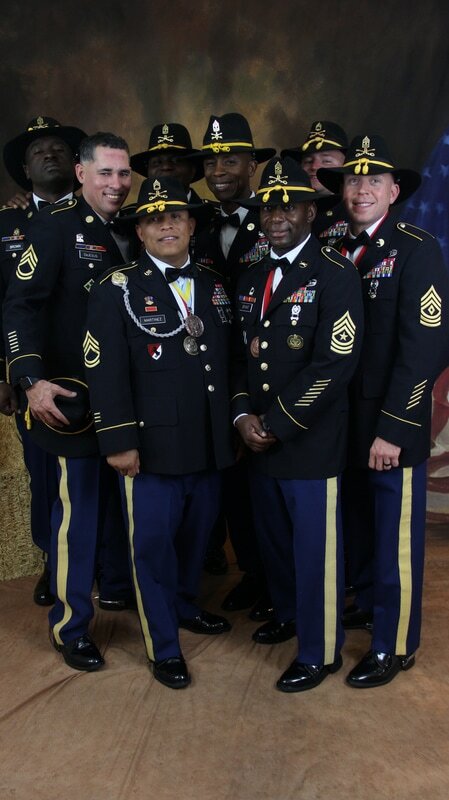 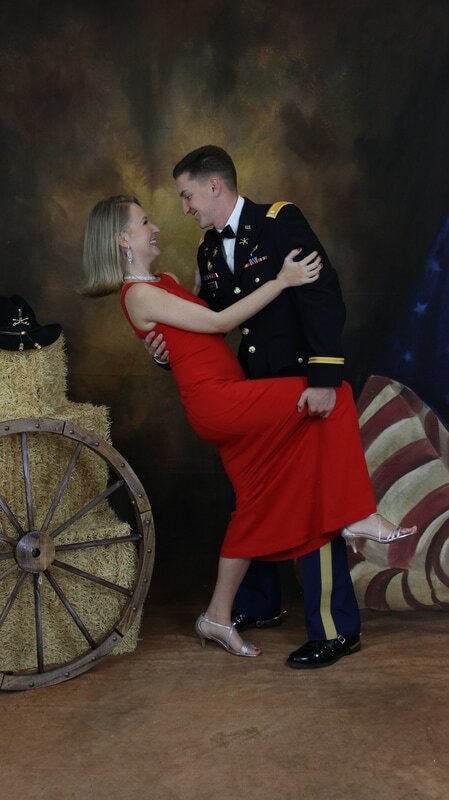 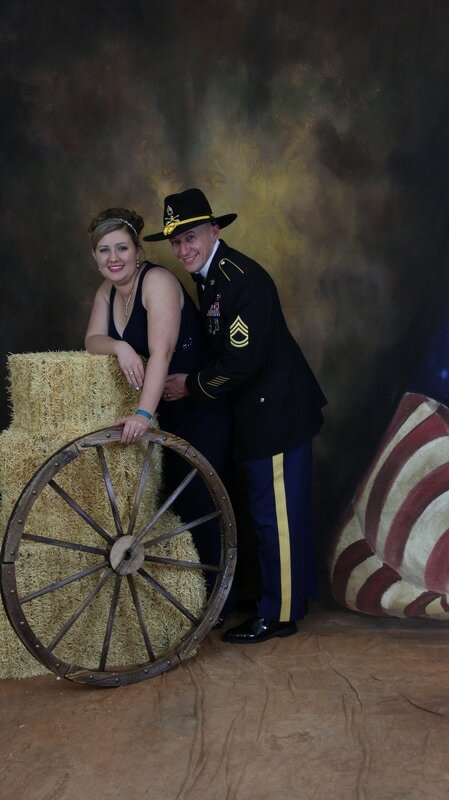 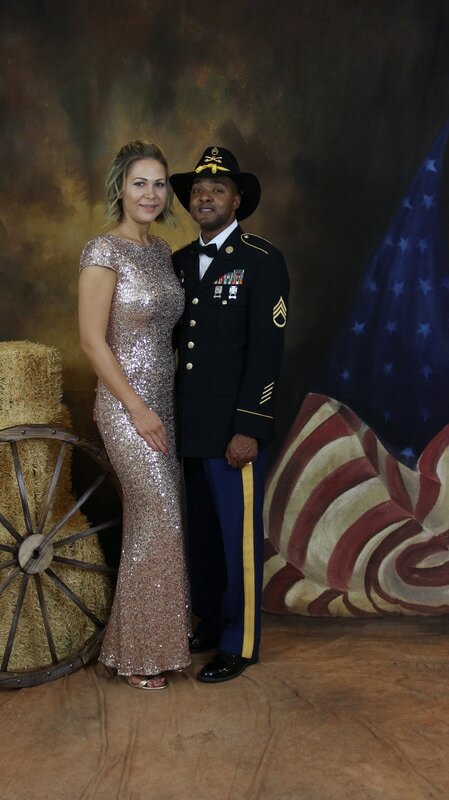 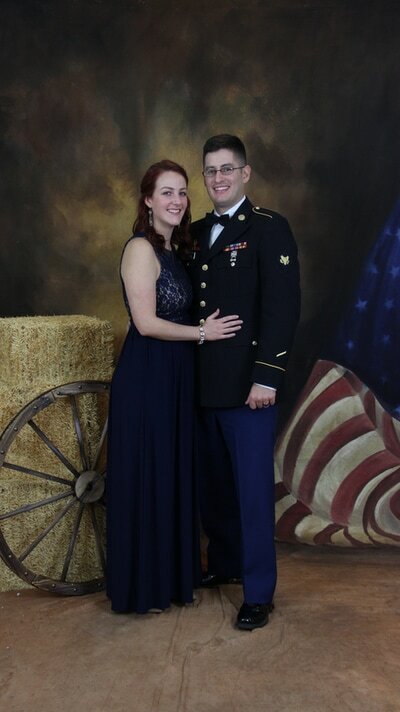 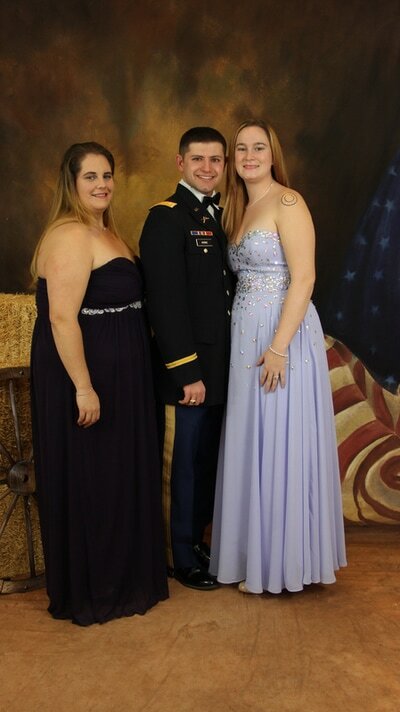 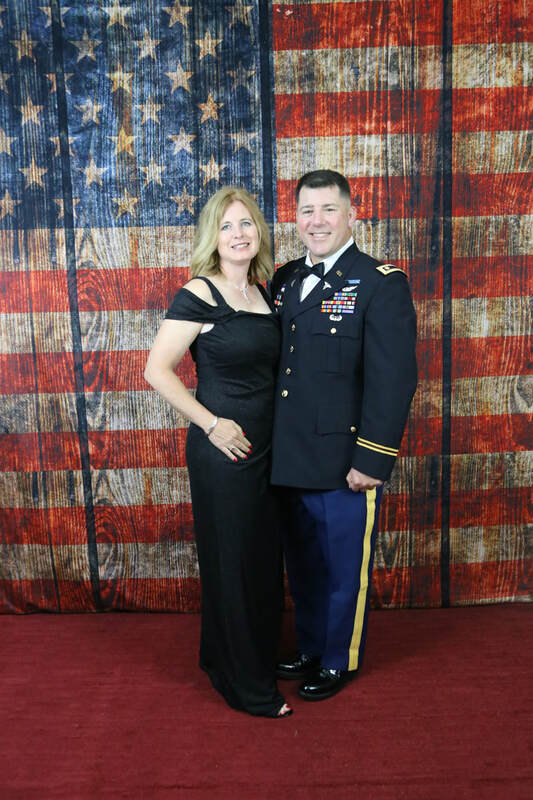 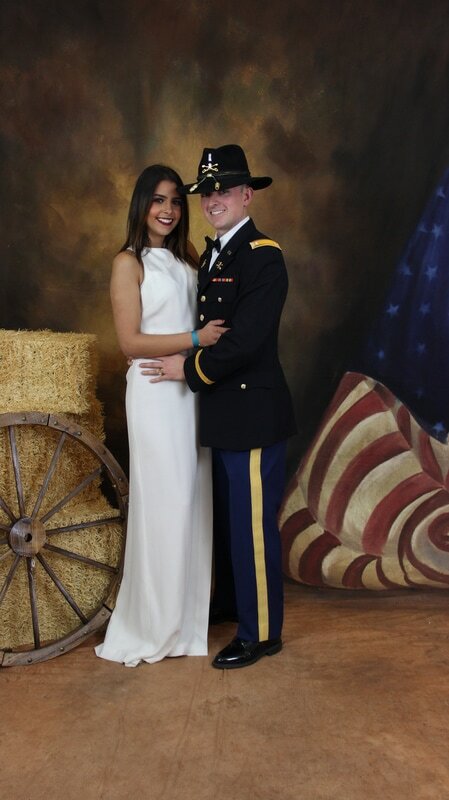 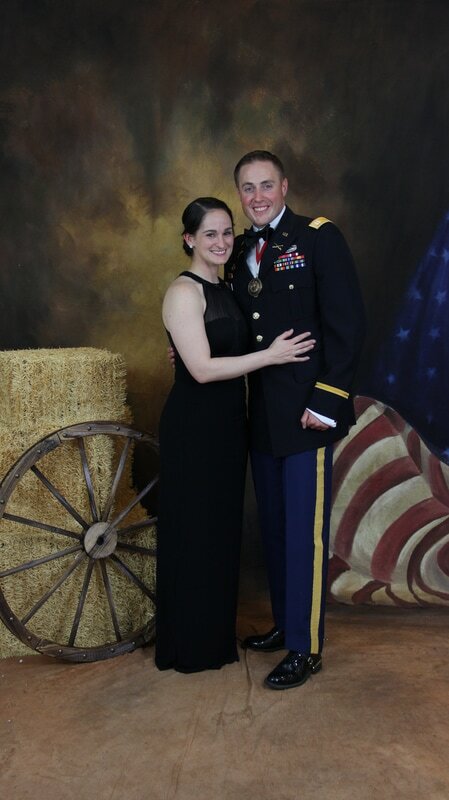 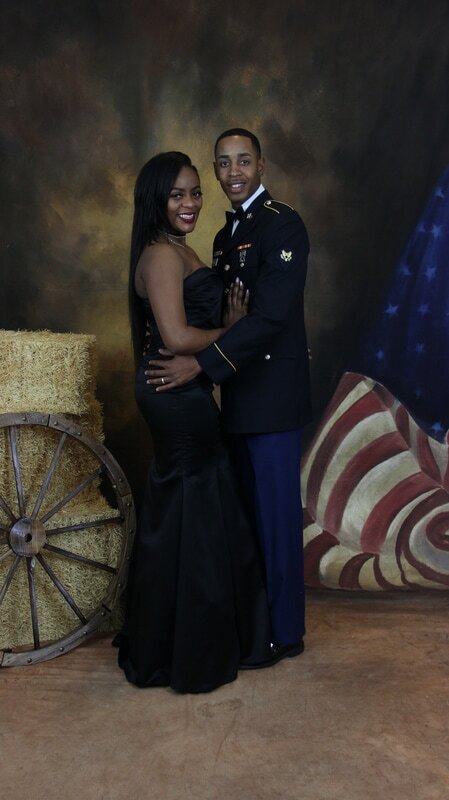 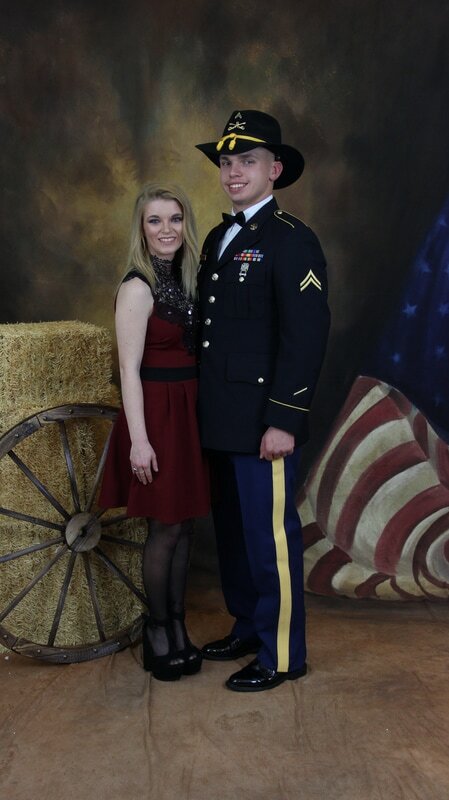 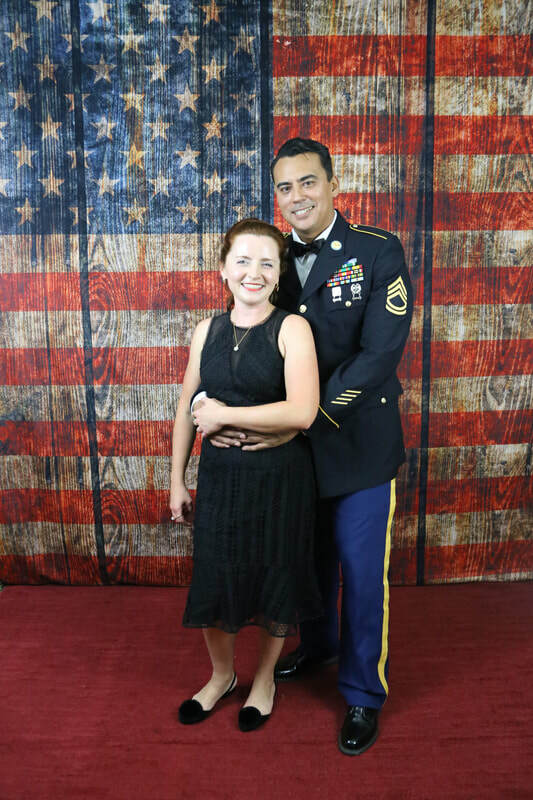 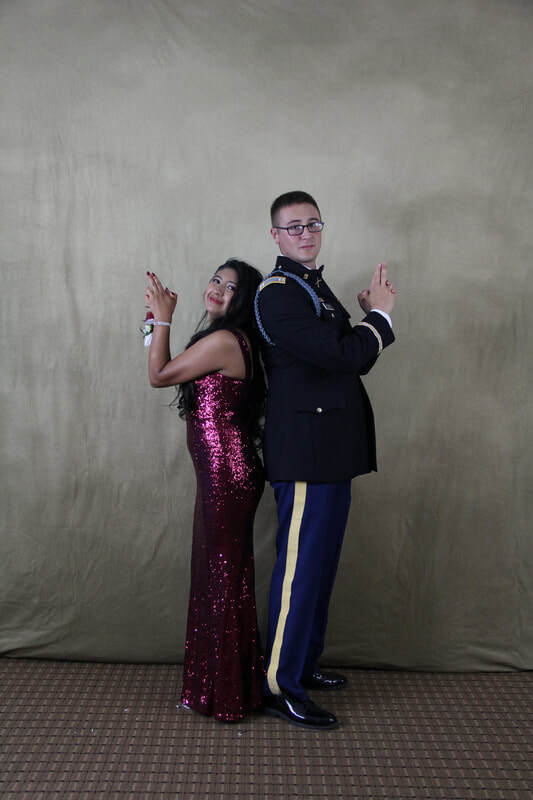 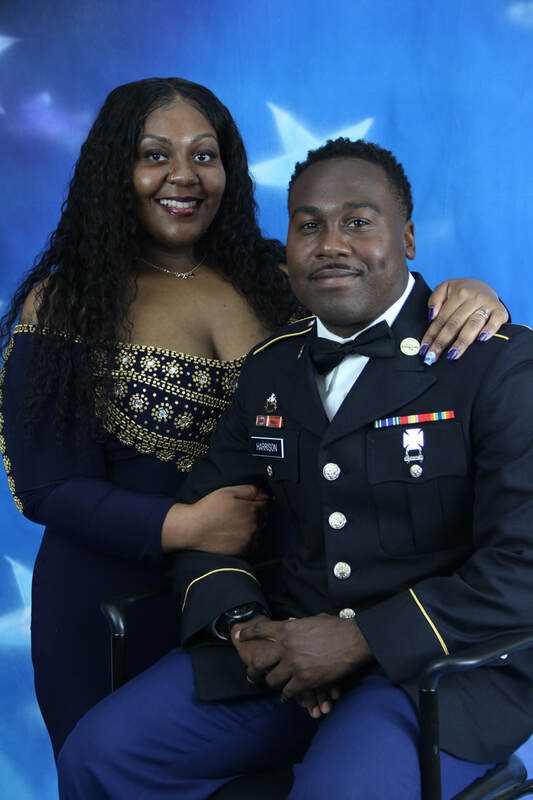 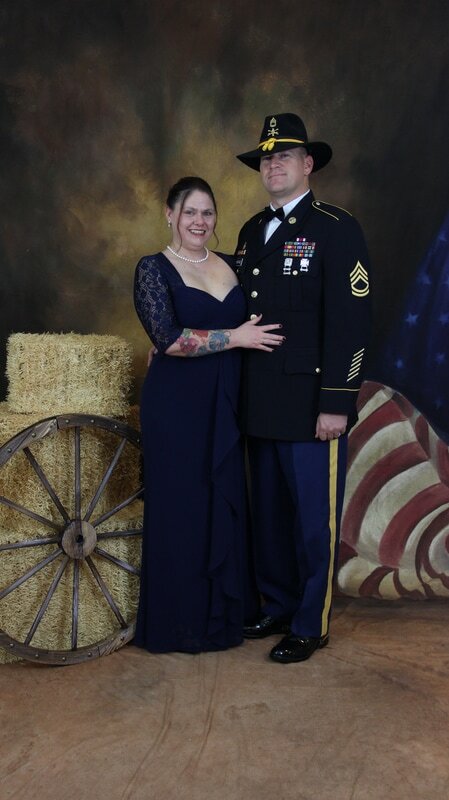 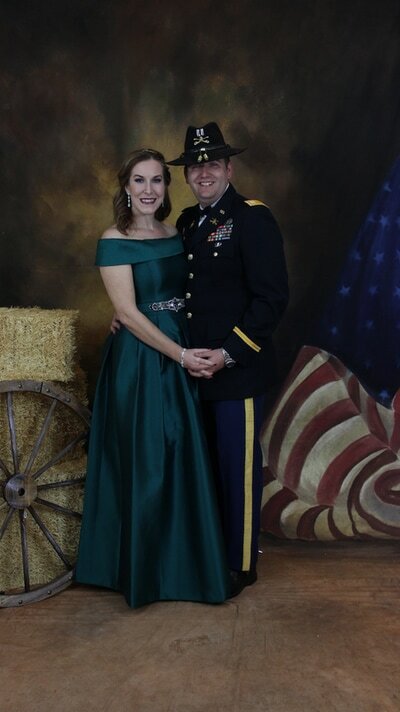 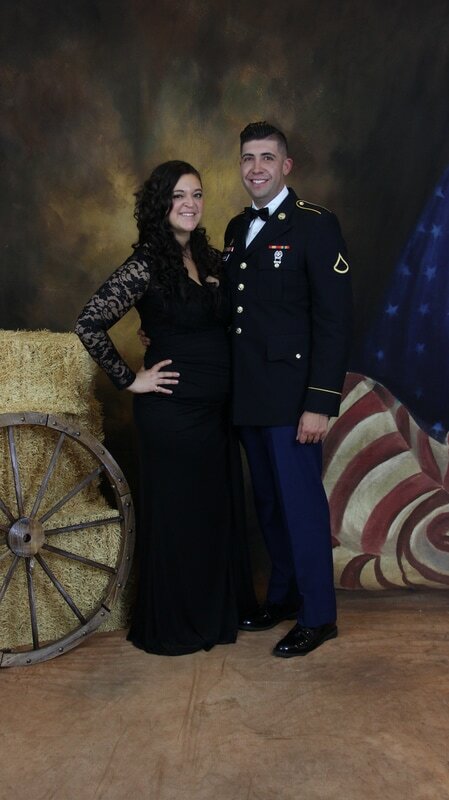 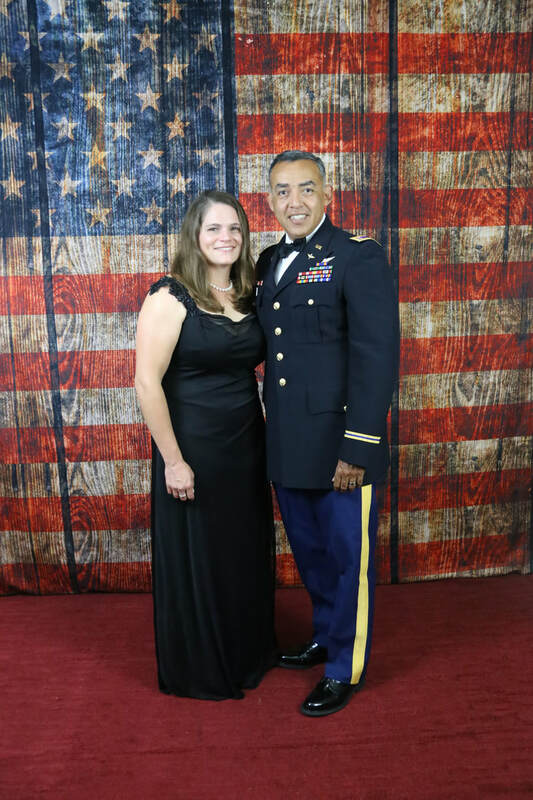 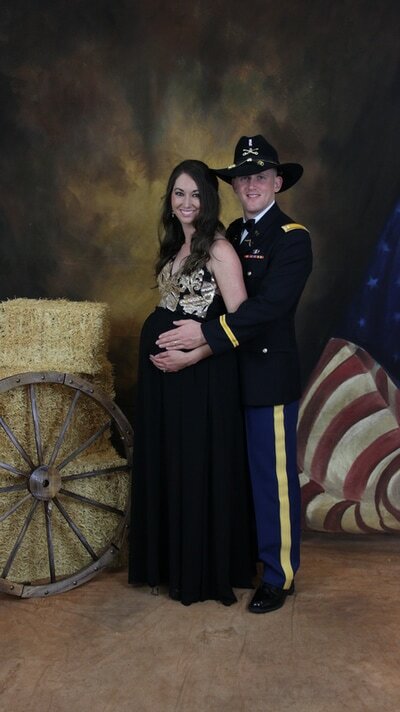 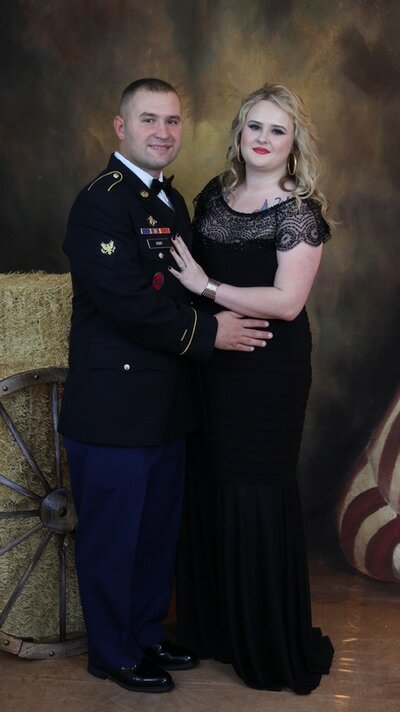 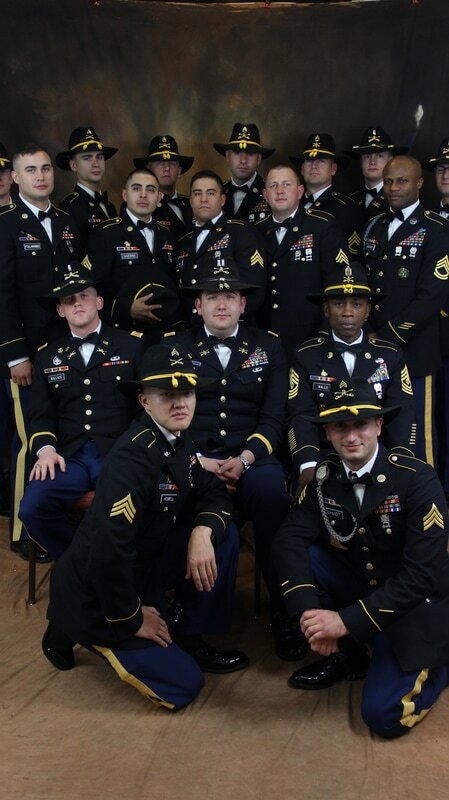 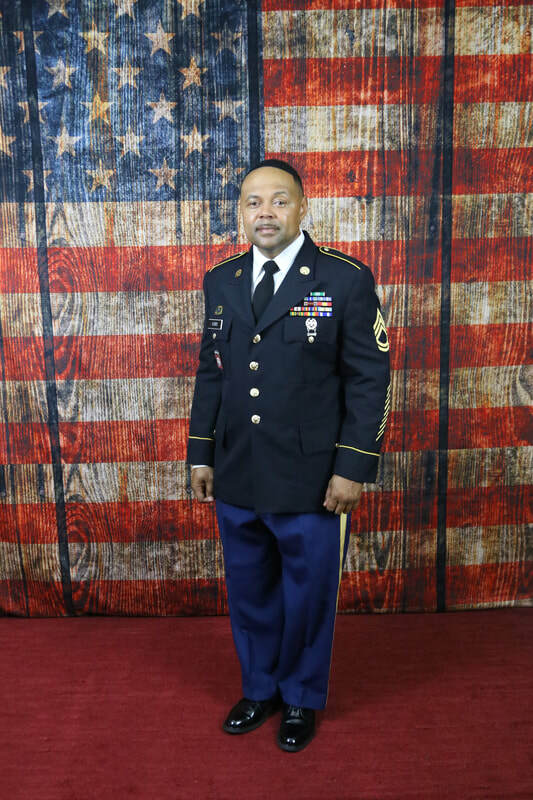 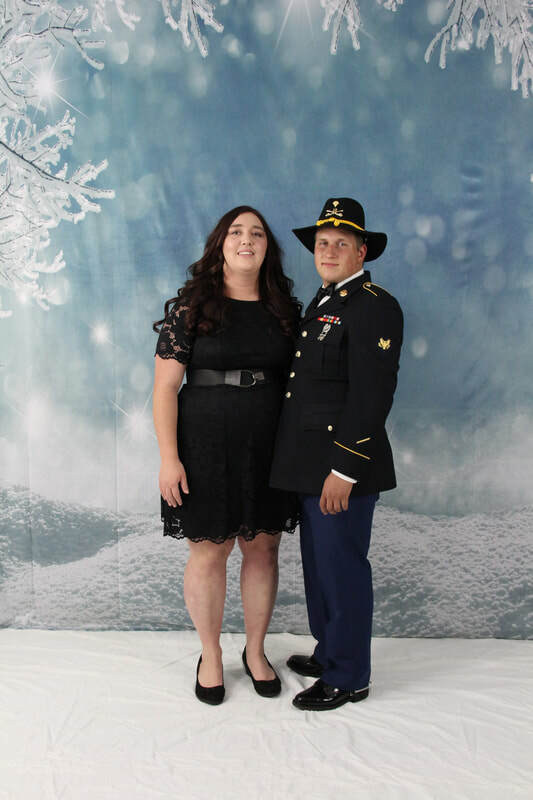 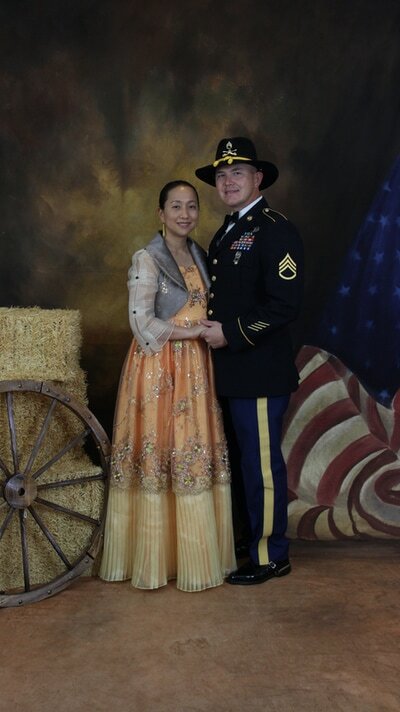 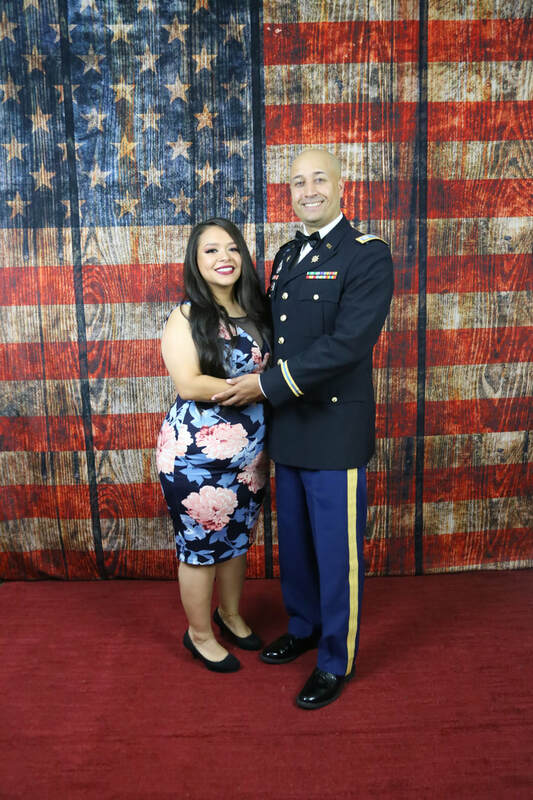 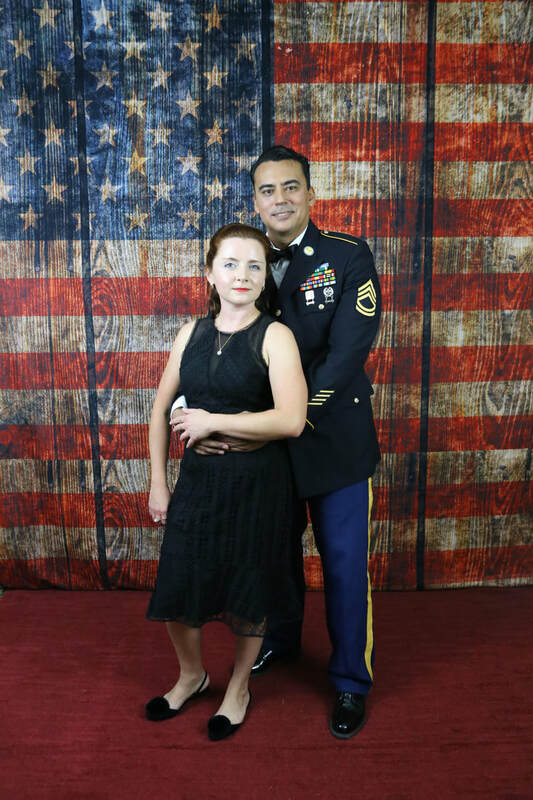 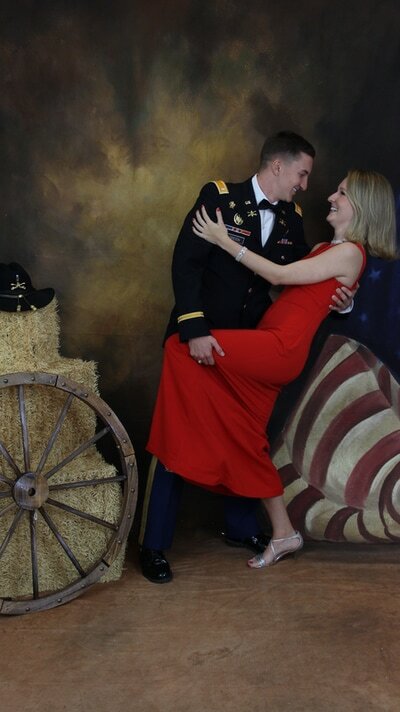 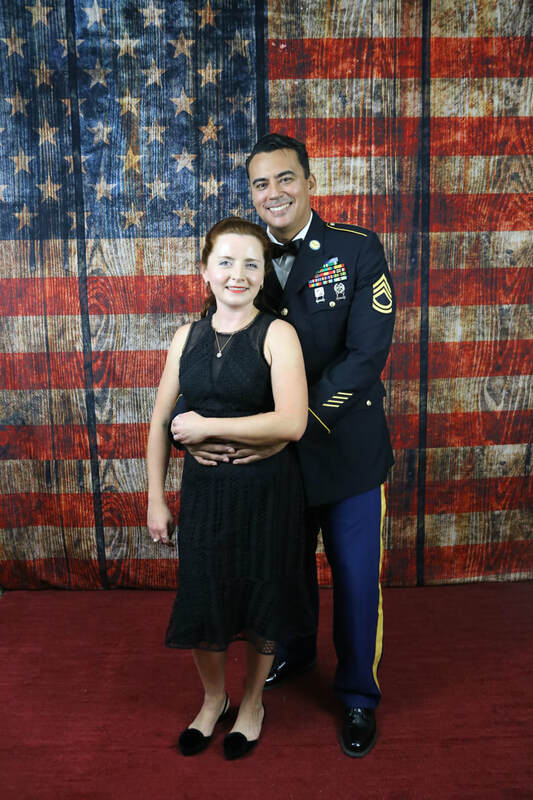 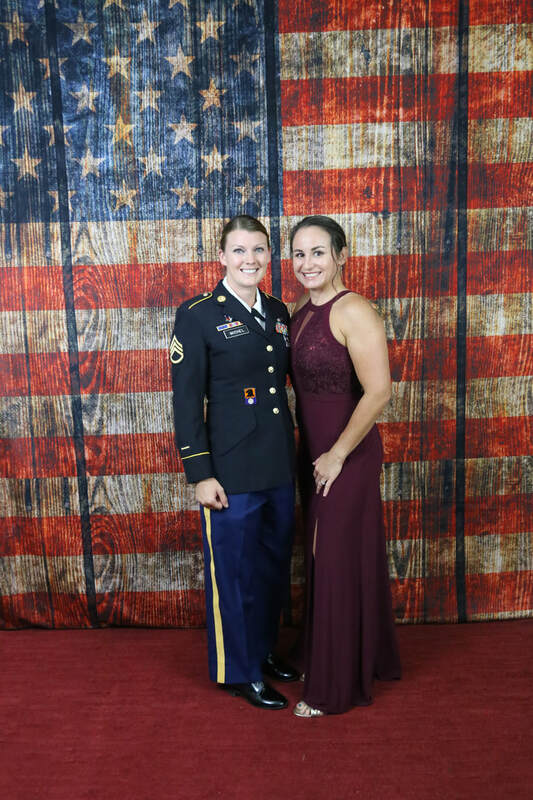 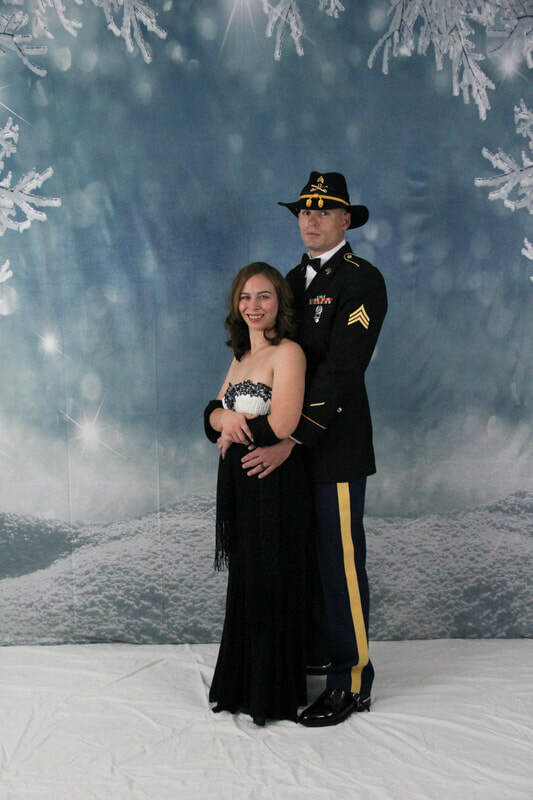 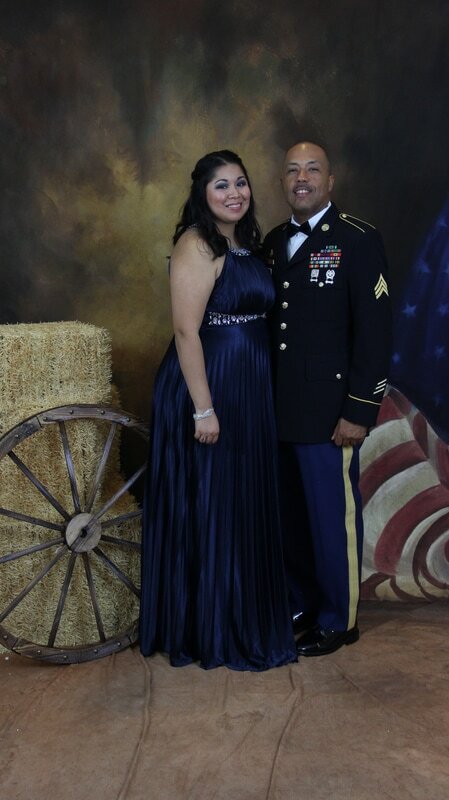 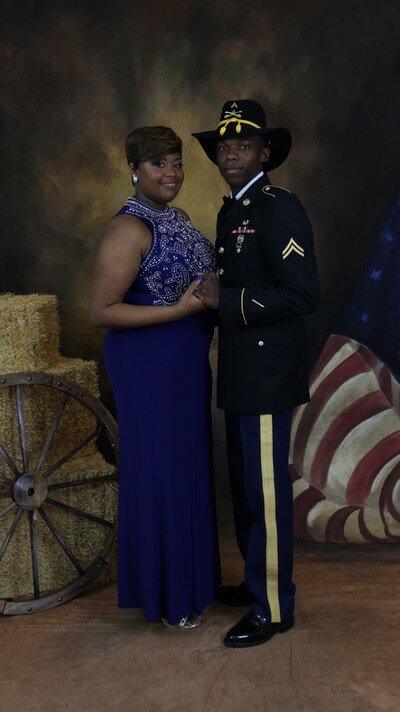 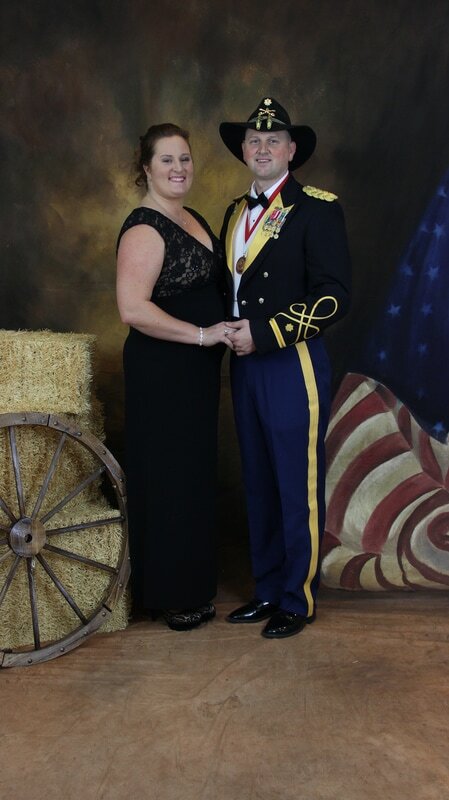 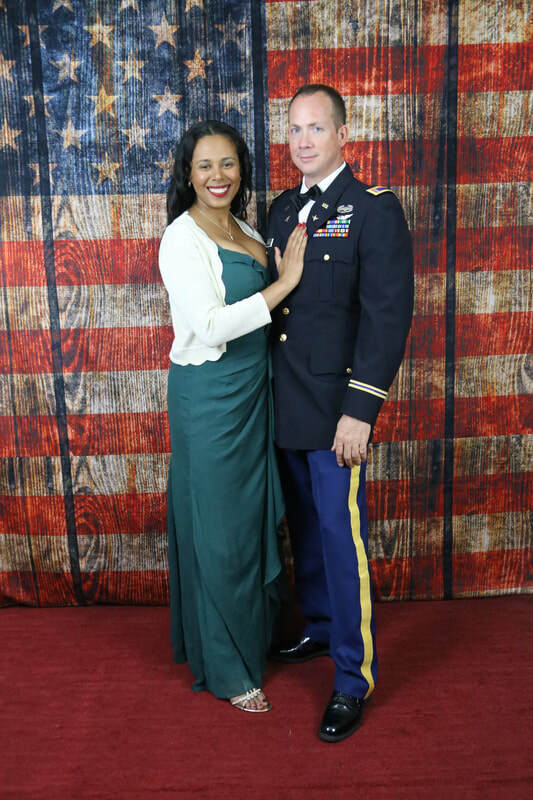 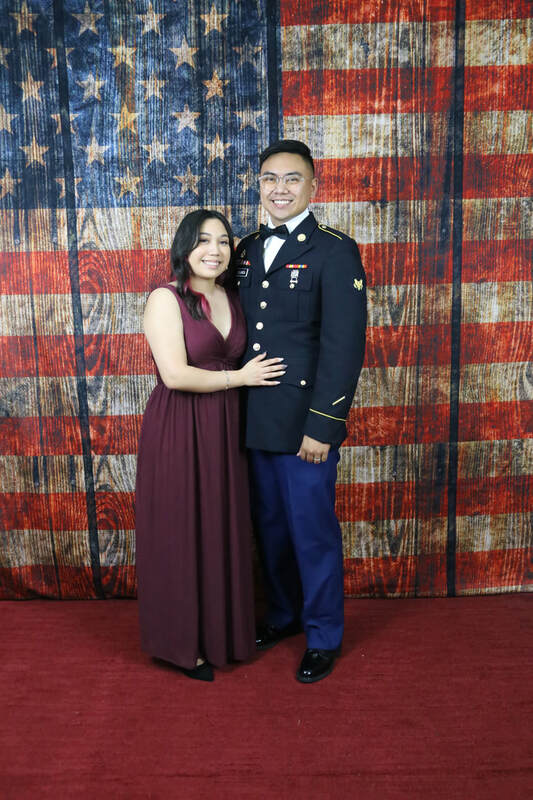 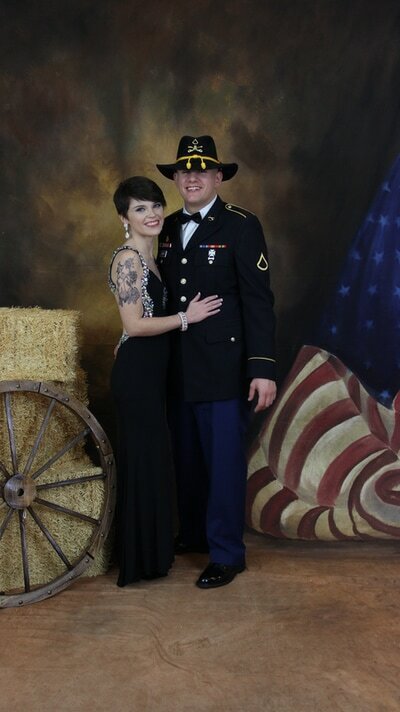 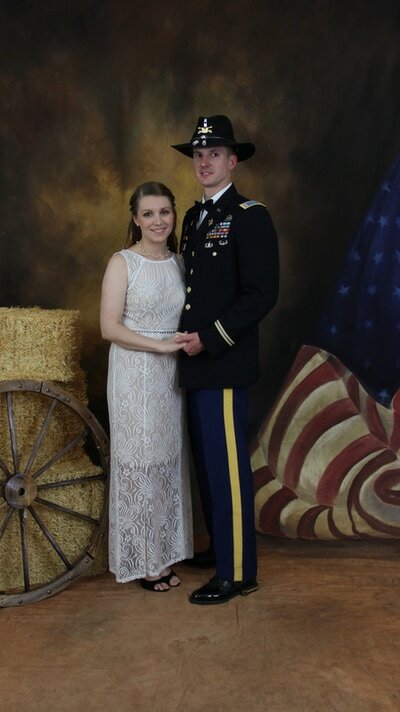 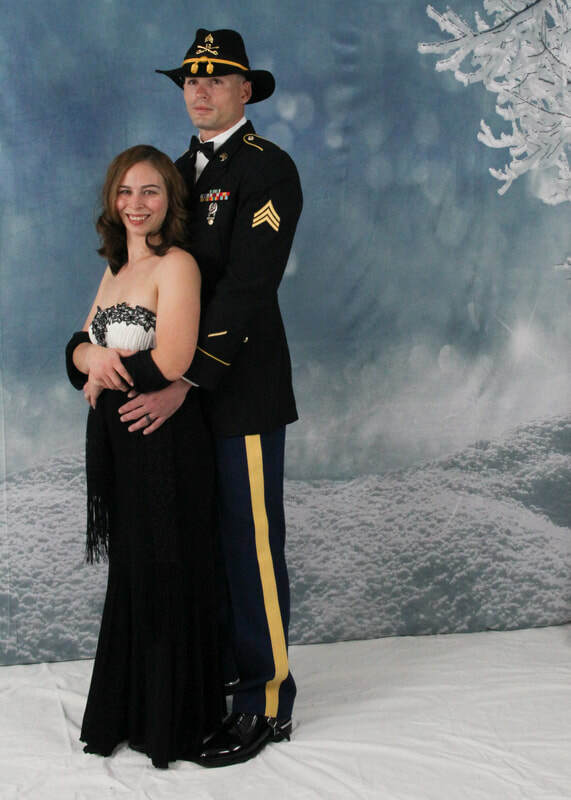 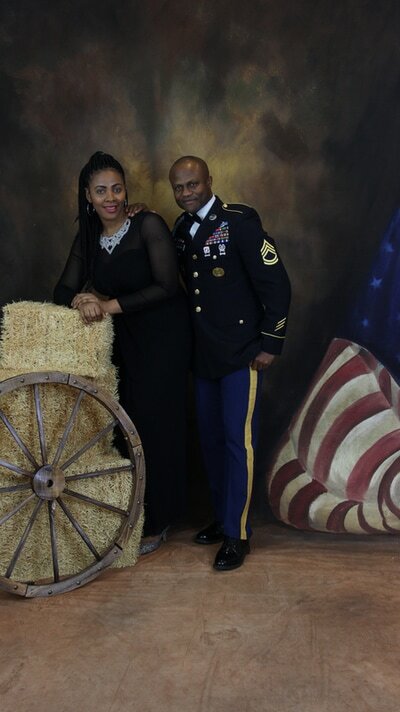 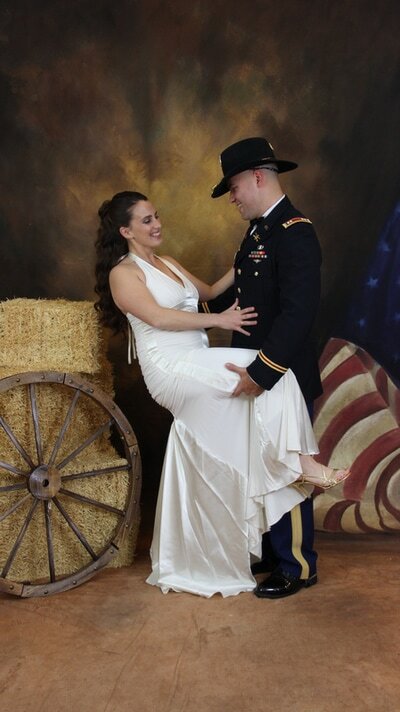 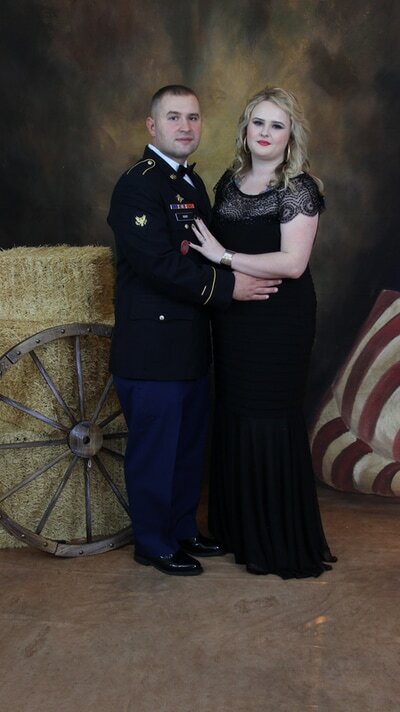 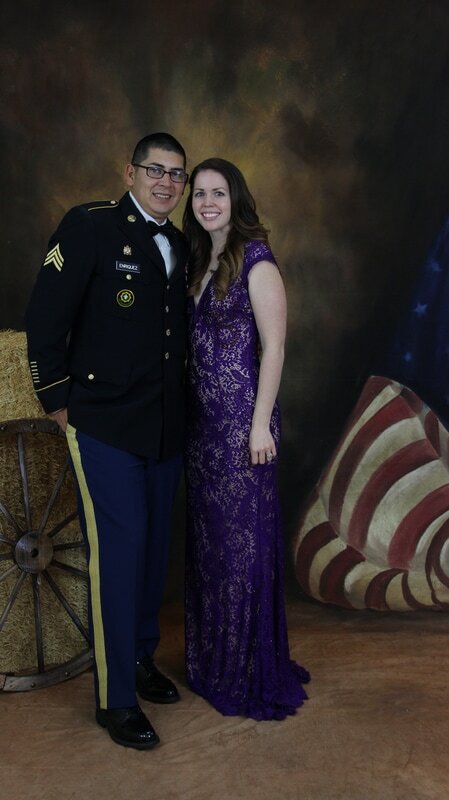 First I would like to say Thank You for letting us photograph your images for your Military BAll. Below are the images we took on 1/19/17. 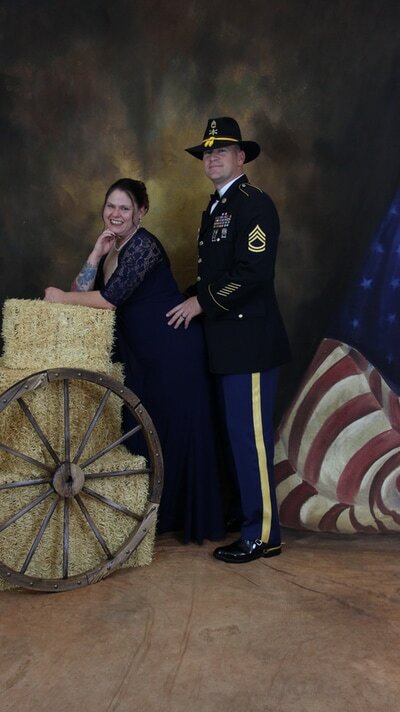 You and your family are allowed to download and print only your image. 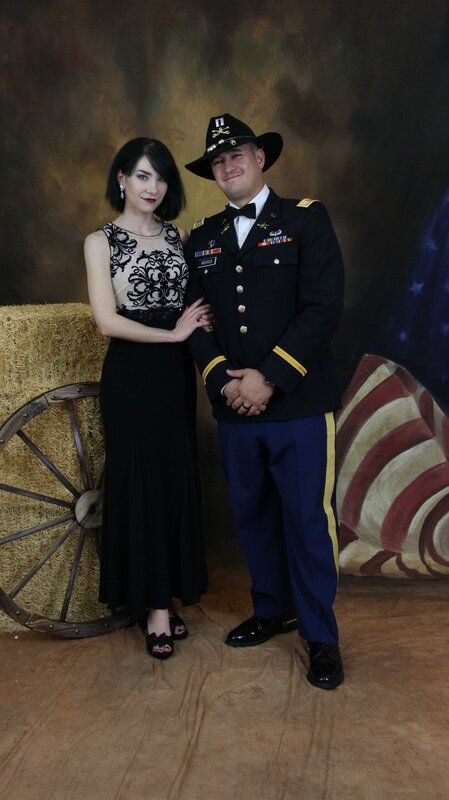 ​of the image we took that night so I can identify your image to send you the high resolution. 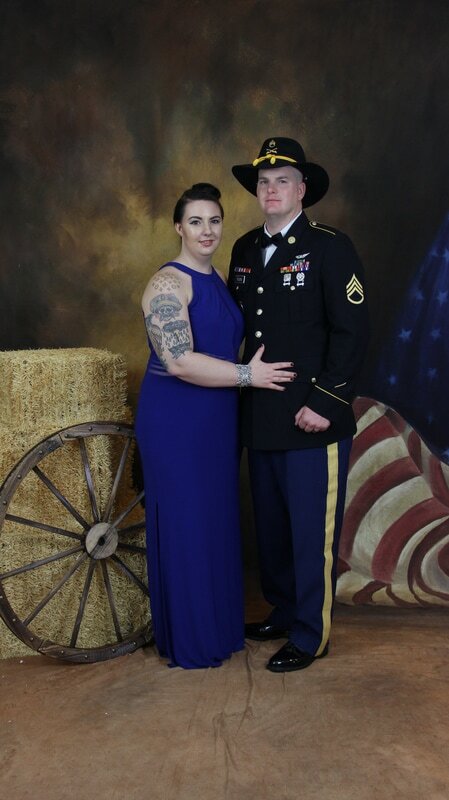 Also if you would include the name on the receipt that purchased the high resolution and how many images we took as you get all the images we took that night of you. 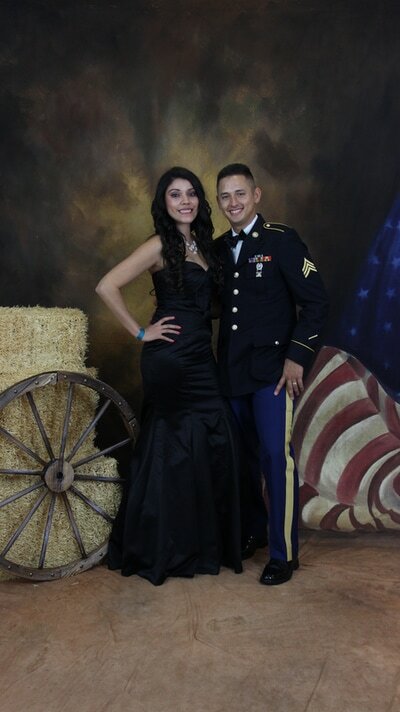 Thanks again and hope you will choose us again for your events.